Online Registration for 2015 B.A.A. 10K to Open on Wednesday, May 6. 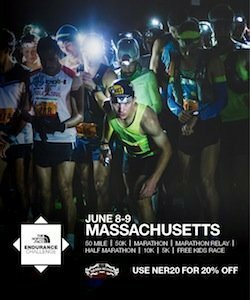 Early Registration Option at Boston Marathon RunBase on Tuesday, May 5. Celebrate the start of Summer with the flat and fast B.A.A. 10K, set for Sunday, June 21. The B.A.A. 10K is the second event of the B.A.A. Distance Medley. cost to register is $60 (USD). the Public Garden, and finishes on Charles Street. races, including two world leading times and an all-comers world best. each receive $10,000 (USD) in prize money. record. Daska is the only woman in race history to have won two B.A.A. up for the all three events of the B.A.A. Distance Medley in January. on the B.A.A., please visit www.baa.org.